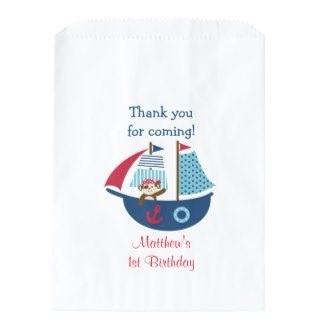 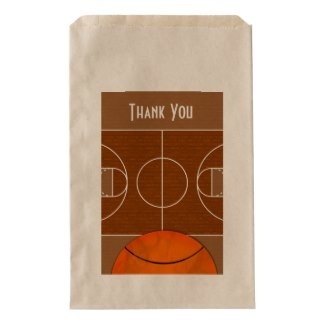 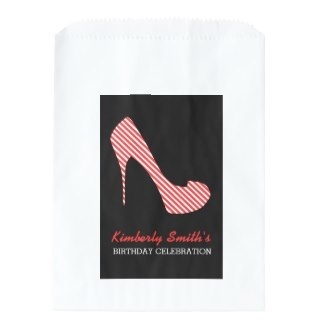 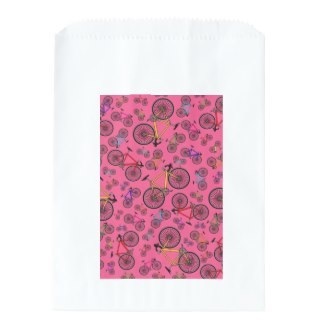 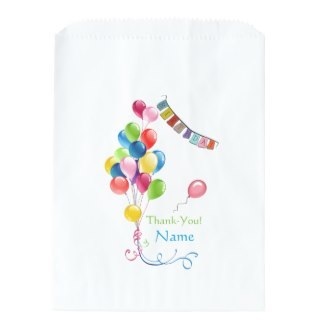 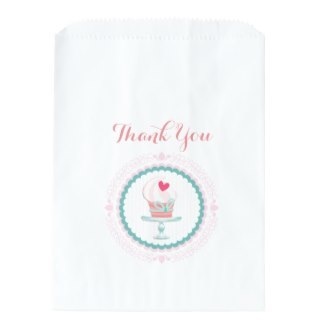 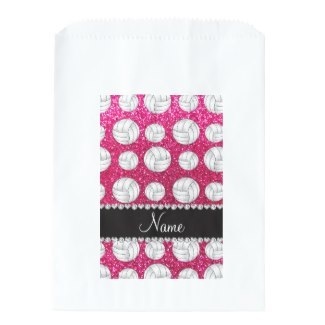 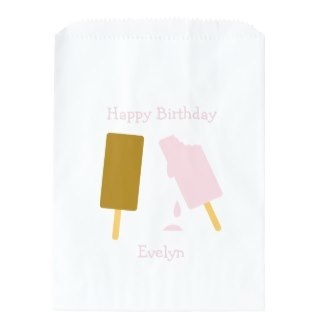 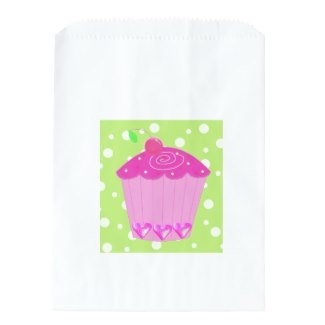 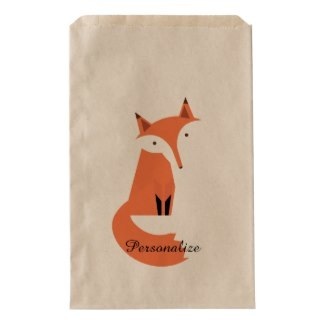 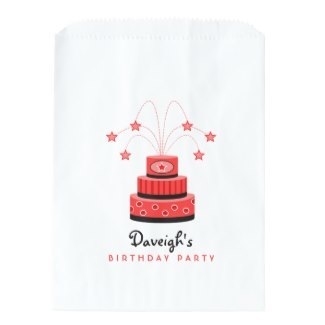 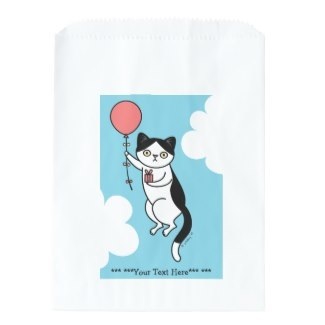 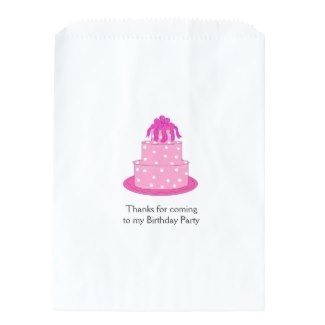 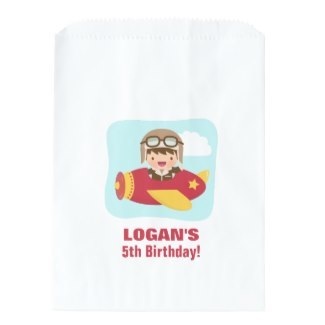 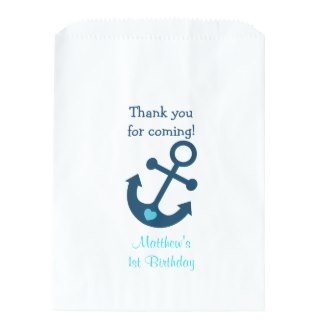 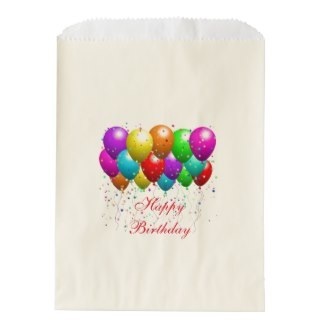 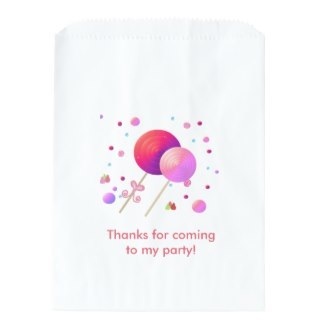 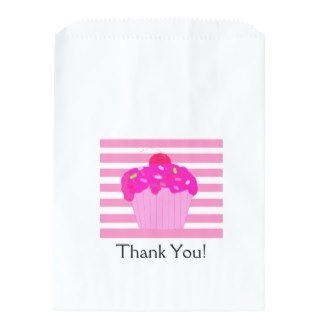 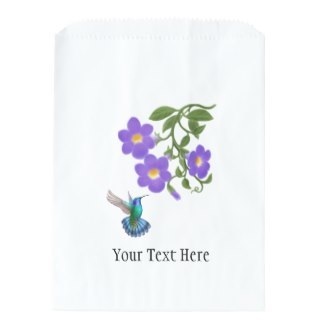 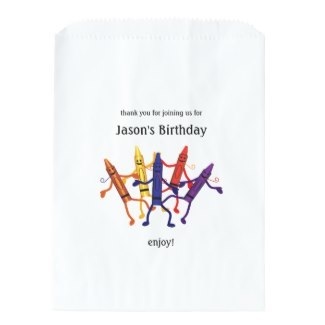 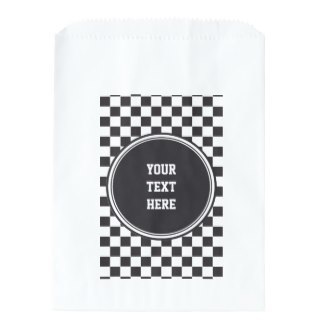 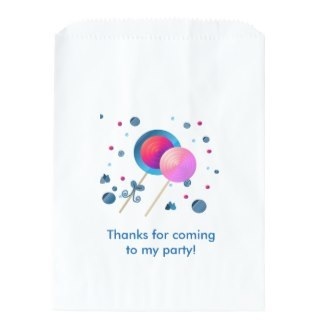 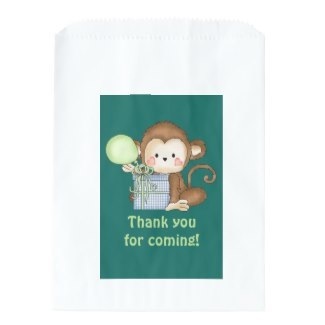 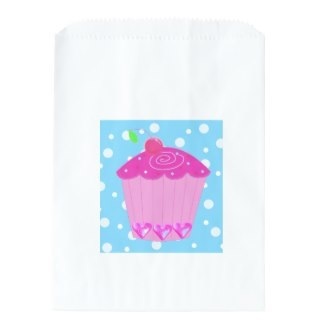 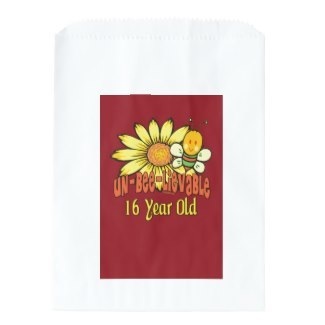 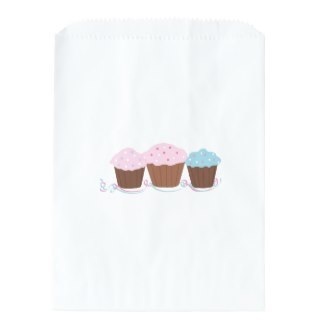 Favor Bags, perfect for small treats. 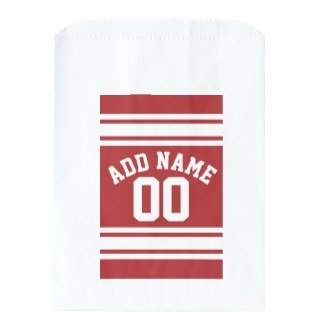 Buy in bulk and customize if you like. 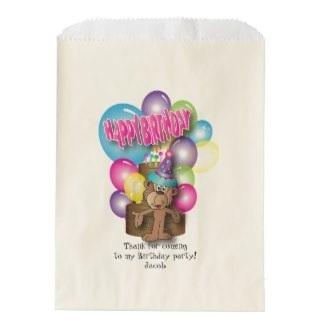 Lots of fun birthday party themes to choose from.